CallMiner announced today that its 2018 Net Promoter Score set another company record at 59, beating the 2017 record of 51. 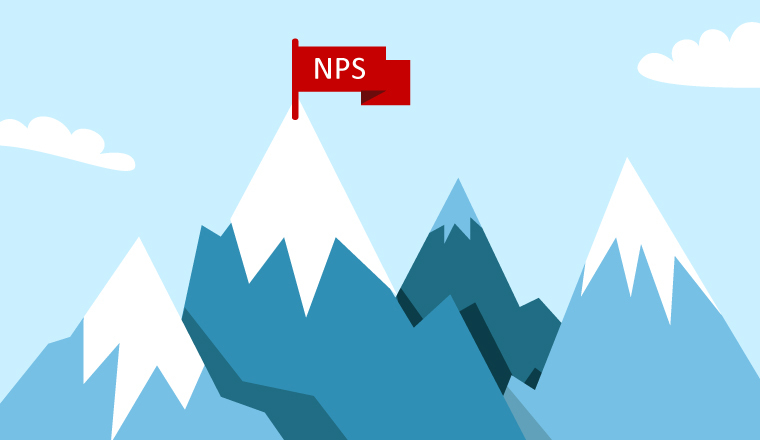 The rating marks the third consecutive year of NPS improvement for CallMiner. 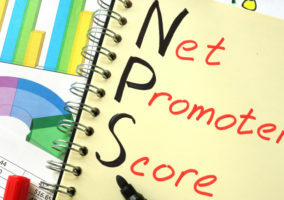 Net Promoter Score is a standard metric that is calculated based on responses to a customer survey question that asks, “How likely are you to recommend this company to a friend or colleague?” The question is intended to provide companies with a gauge of customer satisfaction with a given brand. CallMiner conducted its NPS survey in November 2018 and received responses from 42% of accounts surveyed. With a final score of 59, CallMiner ranks in the top percentile of software company NPS scores. “As a SaaS company, our success is driven directly by our customers’ success. We understand that when customers have a great experience with the Eureka platform they then renew and grow their business relationship with CallMiner,” said Adam Walton, CallMiner Chief Operating Officer. Updates made earlier this year provided the foundation to integrate all CallMiner speech analytics modules – Analyze, Coach, and Alert – on our core mining engine to provide unified real-time and after-contact processing with user-friendly interfaces. CallMiner also provides customers with end-to-end support beginning with onboarding and training when they first purchase CallMiner and continuing through their speech analytics journey with the support of a dedicated Customer Success Director. 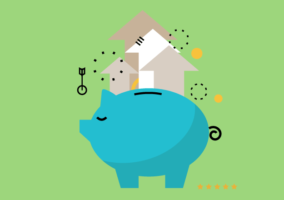 The CallMiner community, Engagement Optimization, provides users with crowdsourced content and problem solving, as well as monthly training webinars. Combining the insights of the Eureka platform with support has delivered significant business impact and return on investment for CallMiner customers, which is demonstrated in the consistently high NPS rating from users. Customer results from use of CallMiner technology were also recognised across four different industry awards in 2018, including the Stevie Awards, Speech Tech Magazine Implementation Awards, Credit Excellence Awards, and Contact Centre Helper Top Contact Centre Technologies of 2018. For more information on CallMiner, visit www.callminer.com.